1904 - 1984 The musician most closely associated with Kansas City jazz, pianist and bandleader William Basie was born in New Jersey and came to Kansas City in the late 1920s. He joined Walter Page’s Blue Devils in 1928 and a year later was lured away to the Bennie Moten Orchestra. 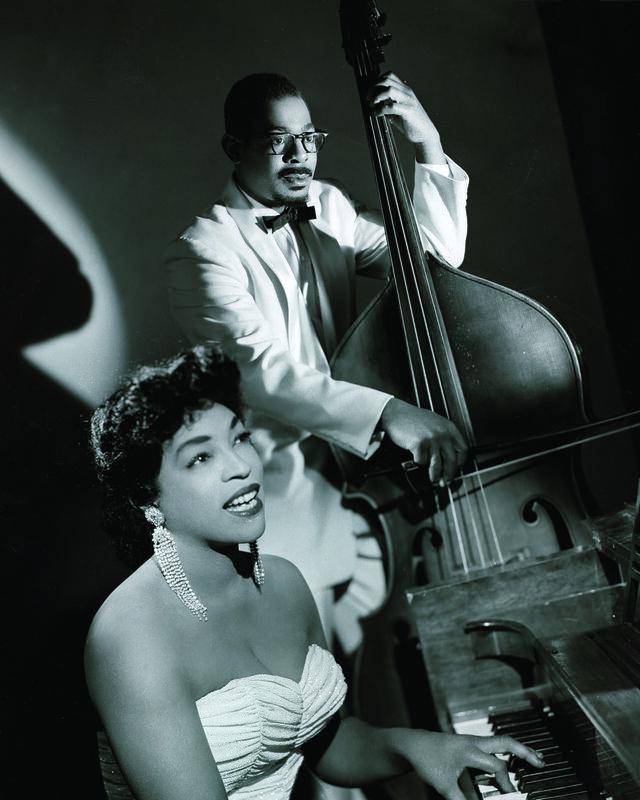 As part of that band’s rhythm section, Basie was instrumental in the development of the swinging Kansas City style. 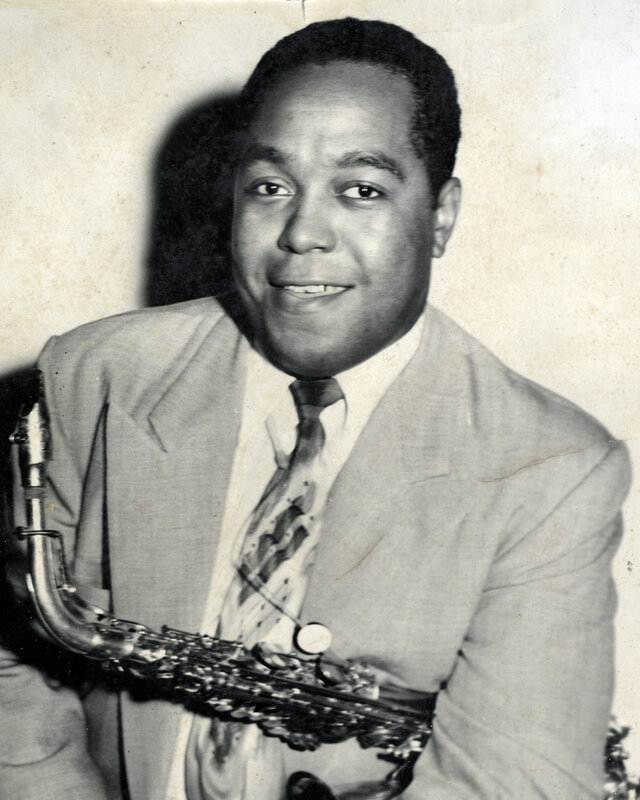 After Moten’s death in 1935, Basie took over the group (renamed the Barons of Rhythm), playing in local clubs and on area radio stations, and winning a recording contract with Decca Records. Renamed the Count Basie Orchestra, the 13-piece ensemble became an international hit with records like “One O’Clock Jump,” “Jumpin’ at the Woodside,” “April in Paris,” and “Taxi War Dance.” Among the players who came through his band were saxophonists Lester Young and Herschel Evans, guitarist Freddie Green, trumpeters Buck Clayton and Harry “Sweets” Edison, and singers Jimmy Rushing and Joe Williams. Although big bands fell out of fashion after World War II, Basie kept one of the few large touring ensembles, which he led for almost 50 years until his death. He also made recordings with small combos and with popular singers like Frank Sinatra. Copy of G. Lawrence Blankinship, Sr.
(1818 - 1895) Douglass was an early abolitionist, writer and orator who promoted the equality of all peoples. 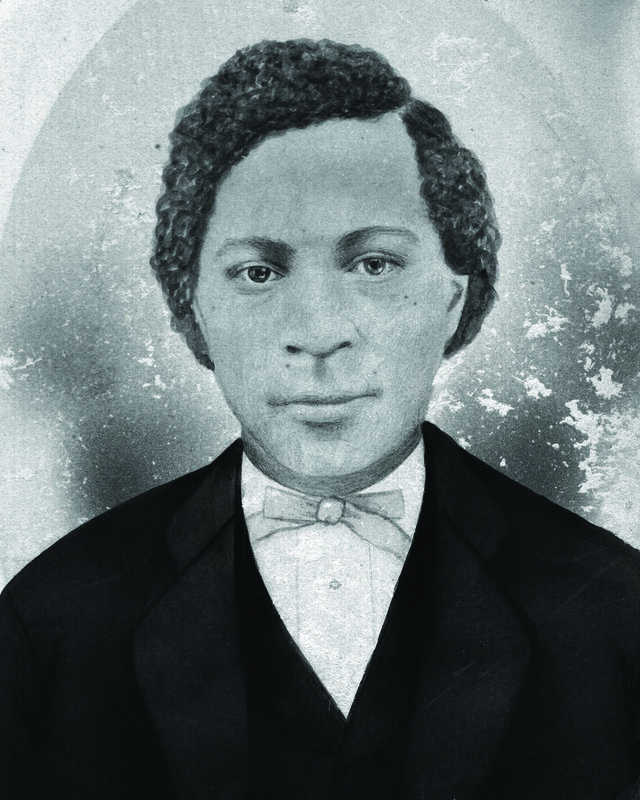 He was born a slave and later escaped to Massachusetts where he began his abolitionist efforts prior to the American Civil War. His life story is dramatically recounted in his autobiography Narrative of the Life of Frederick Douglass, an American Slave. Herman Johnson (1916 - 2004), Dorothy Johnson (1916 - 2004). Herman and Dorothy Johnson achieved success in numerous endeavors while contributing to institutions and causes that strengthened the social and economic interests of the African-American community. Herman Johnson, a member of the Tuskegee Airmen during World War II, was a graduate of Cornell. 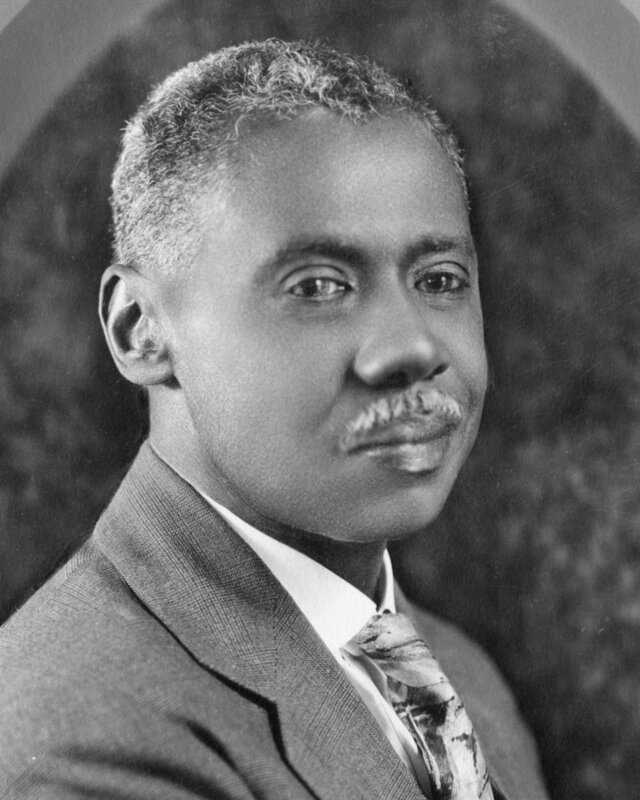 An entrepreneur with interests in real estate appraisal, insurance, and other ventures, he also was president of the Kansas City branch of the NAACP and served in the Missouri legislature. 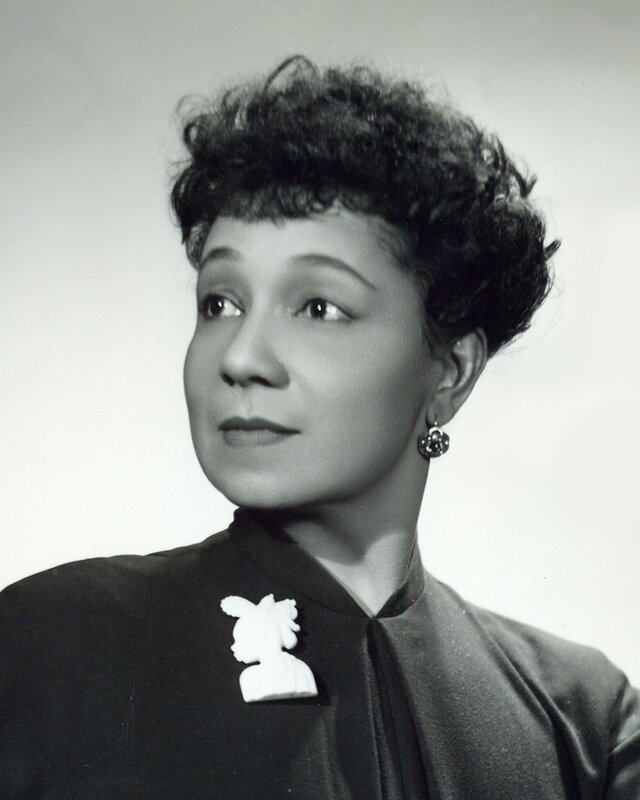 Dorothy Johnson was the first black woman member of Phi Beta Kappa at the University of Kansas, where she earned degrees in journalism and social work. A journalist with The Kansas City Call, she also held leadership positions with the Urban League of Kansas City. Both were among the co-founders of the Local Investment Commission. 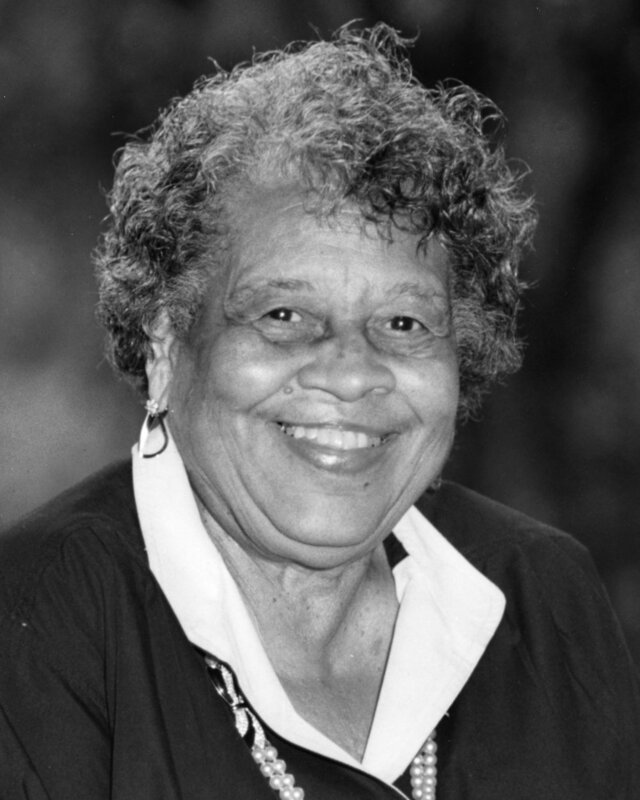 (1914-2009) Gertrude Keith worked for many years to ensure that Kansas City’s disadvantaged residents had access to safe and affordable housing. Raised by relatives after the deaths of her parents, she experienced segregation in her youth and, later in life, recalled witnessing a cross burned on a neighbor’s lawn. At a time when many young African-Americans were unable to cover the distance to the only high school in the city open to them, Keith’s grandmother made education a priority and moved her family closer to Lincoln High School. Keith graduated in 1930 and went on to study music at the University of Nebraska, where she met her husband, jazz musician Jimmy Keith. They started a family back in Kansas City, and Gertrude found work with the city’s housing department. She was appointed the first director of the Wayne Miner Courts housing development in 1960, advanced in her career over the years, and retired as an associate director of the Land Clearance for Redevelopment Authority. Keith also was a dedicated community activist who worked for the creation of the Spirit of Freedom Fountain – honoring the contributions of Kansas City’s African-Americans. In 2003, the research library at the Bruce R. Watkins Cultural Heritage Center was named for her. (1916 - 2000) Florynce Rae Kennedy was a civil rights attorney and feminist activist. Her controversial tactics and provocative tone drew criticism, but also helped publicize national debates on abortion, racism in the media, women’s equality, and consumer protection. Kennedy became one of the first African-American women to graduate from Columbia University’s law school. She represented activists such as H. Rap Brown and members of the Black Panthers as well as the estates of Billie Holiday and Charlie Parker against record companies that had withheld royalties. Kennedy later became an integral part of the Feminist Movement beginning in the 1970s. She toured the country on the lecture circuit, often with friend and fellow activist Gloria Steinem, while continuing to lead protests, including a rally outside the 1976 Democratic National Convention in New York. (1929 - 1968) King is the best-known of modern-day civil rights leaders for his dazzling speeches and leadership of the non-violent civil rights movement. A Baptist minister, King became a civil rights activist in the Deep South and helped lead the movement to national prominence. King’s “I Have a Dream Speech” is known for its stirring passion and was delivered at the Lincoln Memorial in Washington, D.C., before throngs of people who had marched to the nation’s capital for jobs and freedom. King was assassinated in Memphis in 1968, leading to major urban riots. A national federal holiday honoring King was established in 1983. Leavenworth boarding house which became a stop on the Underground Railroad. 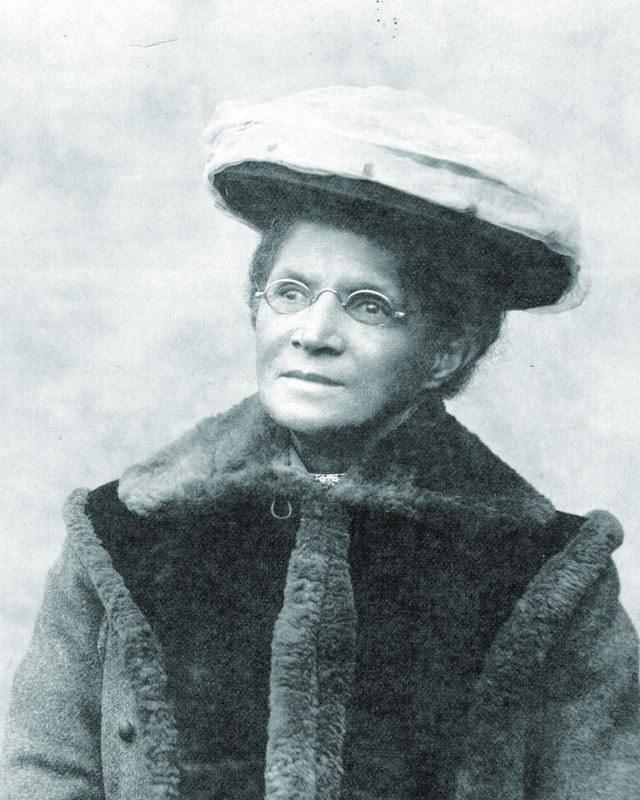 Assisted by Daniel R. Anthony (brother of women’s rights advocate Susan B. Anthony), Matthews helped many Missouri slaves escape to Kansas and other free states. With the outbreak of the war Matthews recruited his fellow African Americans into the 1st Kansas Colored Infantry and helped protect eastern Kansas from General Sterling Price’s Confederate invasion of Missouri, which climaxed with the Battle of Westport in October 1864. Infantry, Missouri Volunteers. Messley and his fellow troopers spent most of the war in Louisiana and Texas, guarding the Gulf Coast and preventing Southern efforts to export cotton, a cash crop on which the Confederacy relied for income. Their commander, Brigadier General William A. 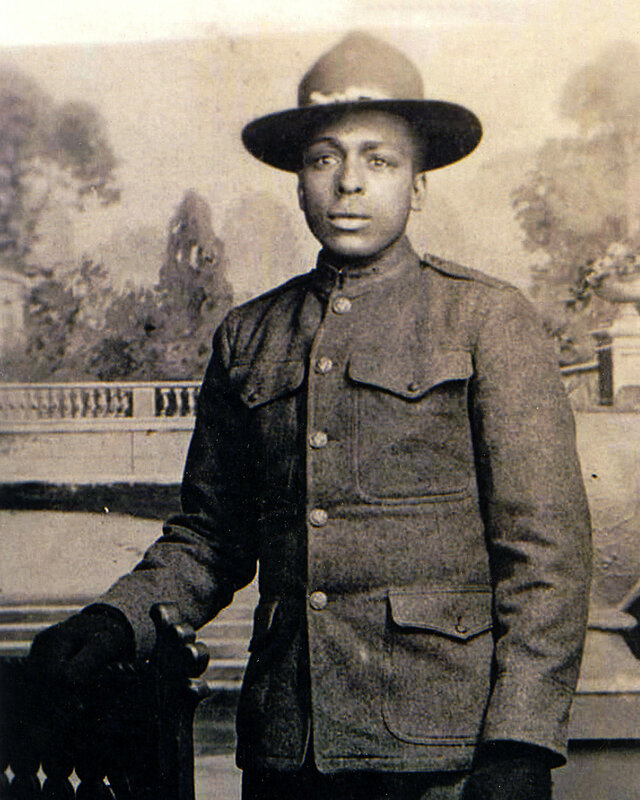 Pile, described the 62nd as “a well drilled and disciplined regiment and well fitted for field service.” However, Pile’s request that black troops replace some of his ineffective white units was rejected by his superiors. Bettye Miller (1928 - 1977), Milt Abel (1928 - 2006). Bettye Miller and Milt Abel, a husband and wife musical duo reigned over the Kansas City jazz scene from the 1950s through the 1970s. Miller and Abel first met in 1953 at the Horseshoe Lounge at 32nd St. and Troost Ave. where they continued to perform regularly for 10 years. They went on to entertain audiences at other venues locally and nationally. After Miller’s death in 1977, Abel continued to perform for nearly 30 years, sometimes accompanied by his son from his second marriage, Milton, Jr., or Miller’s daughter from her first marriage, Bettyejo. (b.1961) Obama is the 44th president of the United States of America and the first African American to hold the nation’s highest office. Obama, the junior senator from Illinois, was elected to the U.S. Senate in November 2004 before winning the presidency in November 2008. He is an attorney, and early in his career worked as a community organizer on the Chicago southside helping low-income families and neighborhoods address community issues. His mother grew up in Kansas, his father in Kenya. 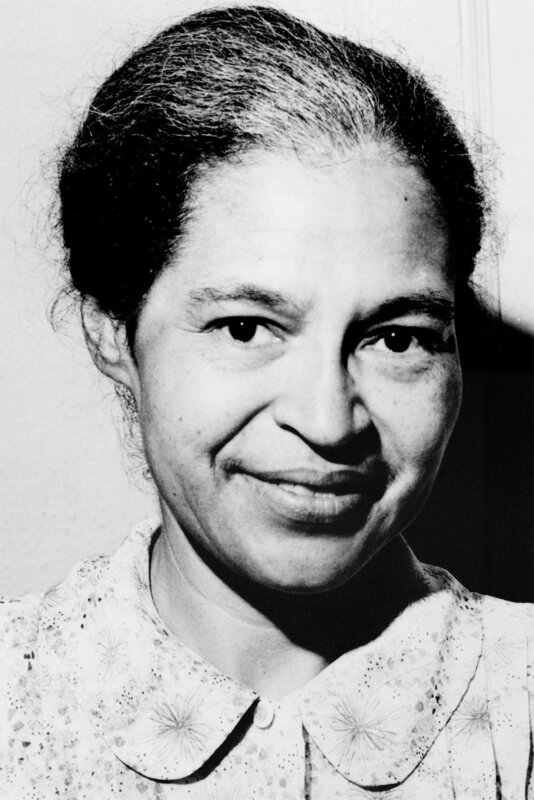 (1913 - 2005) Parks came to be known as the "Mother of the Modern-Day Civil Rights Movement" for refusing to give up her bus seat in Montgomery, Alabama, in 1955. This act of defiance sparked the Montgomery Bus Boycott, led by a relatively young new minister in town, Dr. Martin Luther King Jr. The boycott set the stage and example for later non-violent civil rights protests across the South. When she died in 2005, Congress permitted her body to lie in honor at the Capitol Rotunda – the first woman to be so honored. 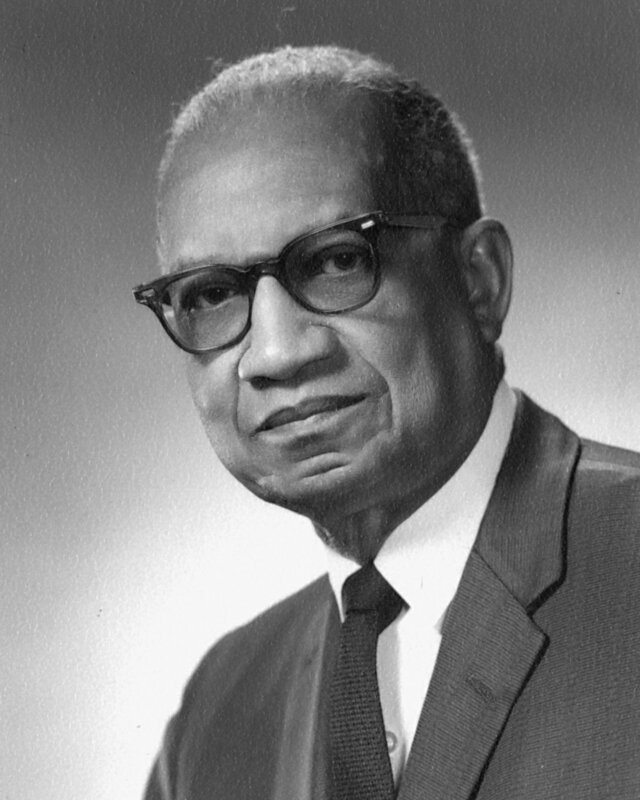 (1947 - 1979) Bernard Powell was a leader in local and national efforts to end racial discrimination and increase the political and economic power of African Americans. Powell joined the NAACP at 13, and after graduating from Central High School in 1965, joined Dr. Martin Luther King, Jr. in the March to Selma, Alabama. Later on, he became regional director of the Congress of Racial Equality. In the wake of the April 1968 assassination of Dr. Martin Luther King, Jr., Powell established the Social Action Committee of 20 (SAC-20) to provide leadership skills to young African Americans. For these and similar endeavors, he received many honors including the Jefferson Award for Public Service. Powell was shot to death in 1979 at age 32. The Bernard Powell Memorial, a life-sized bronze statue within a fountain in Spring Valley Park, commemorates his life and legacy. (1898 - 1966) Melvin B. Tolson became the first Poet Laureate of the Republic of Liberia. 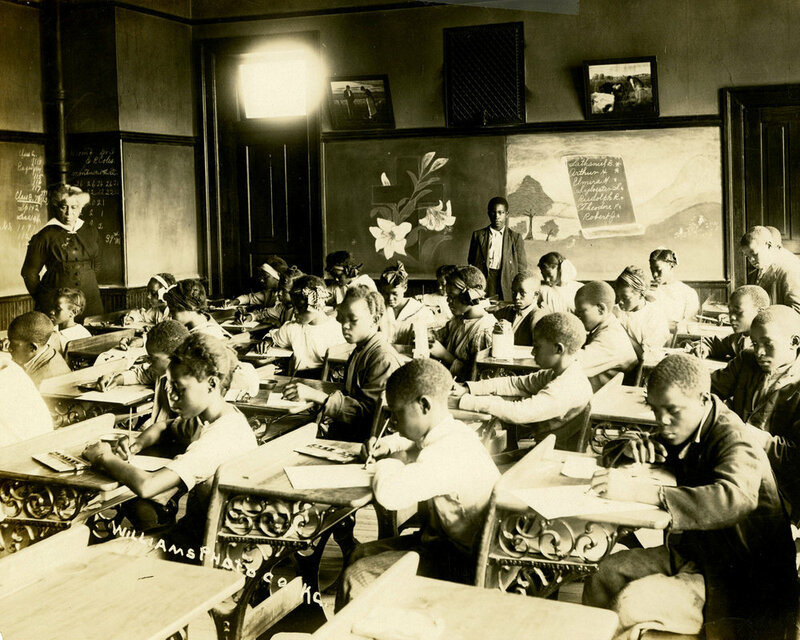 Born in Moberly, Mo., Tolson spent his junior and senior years at Kansas City’s Lincoln High School. He later studied at Fisk University, Lincoln University in Oxford, Pa., and Columbia University. 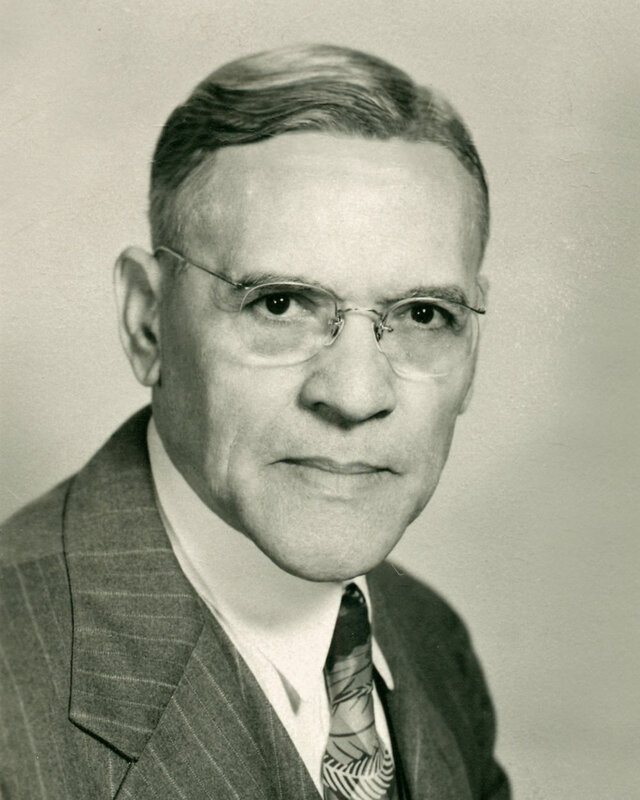 From 1923-1947, Tolson taught English, directed plays and coached the debate team at Wiley College in Marshall, Tex. In 1935, his team beat the defending national champions from the University of Southern California, an incident that became the basis for the 2008 Denzel Washington movie The Great Debaters. In 1944, Tolson published his first collection of poetry, the well-received Rendezvous with America. He also wrote Libretto for the Republic of Liberia, Harlem Gallery and A Gallery of Harlem Portraits. (1797 - 1883) Truth was an American slave, abolitionist and women’s rights activist. Born Isabella Baumfree, she gave herself a new name in 1843. 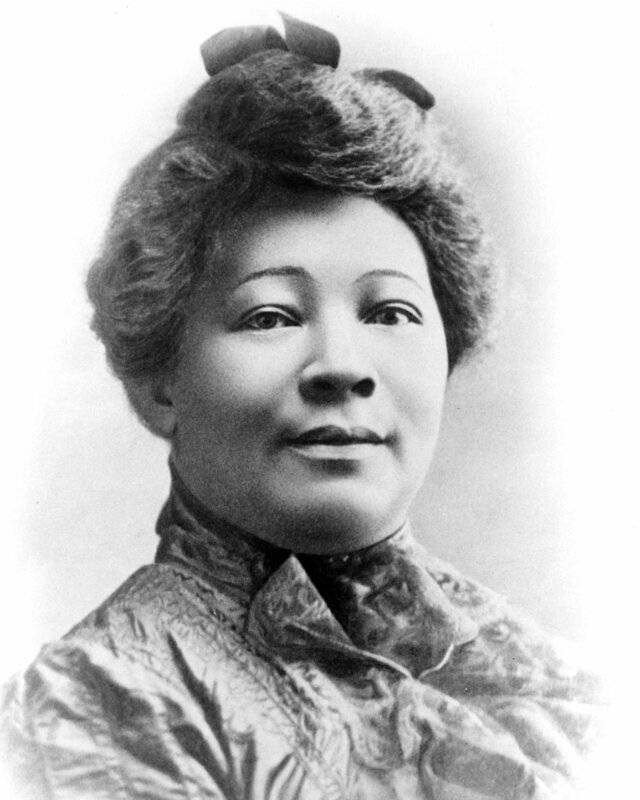 Truth gave a famous speech “Ain’t I a Woman?” in 1851 to a women’s rights convention in Ohio. 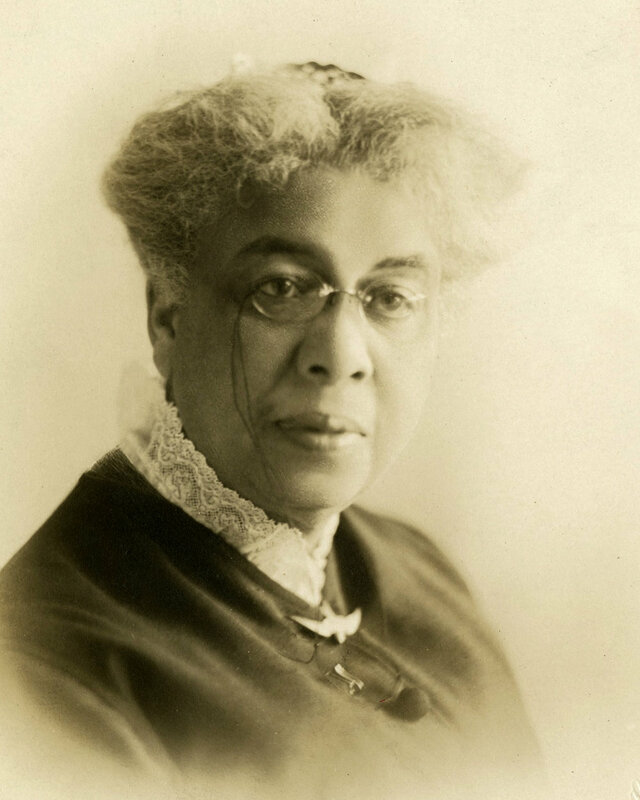 During the Civil War she worked to gain support for black Union soldiers, and after the war she continued to advocate for the rights of blacks and women. 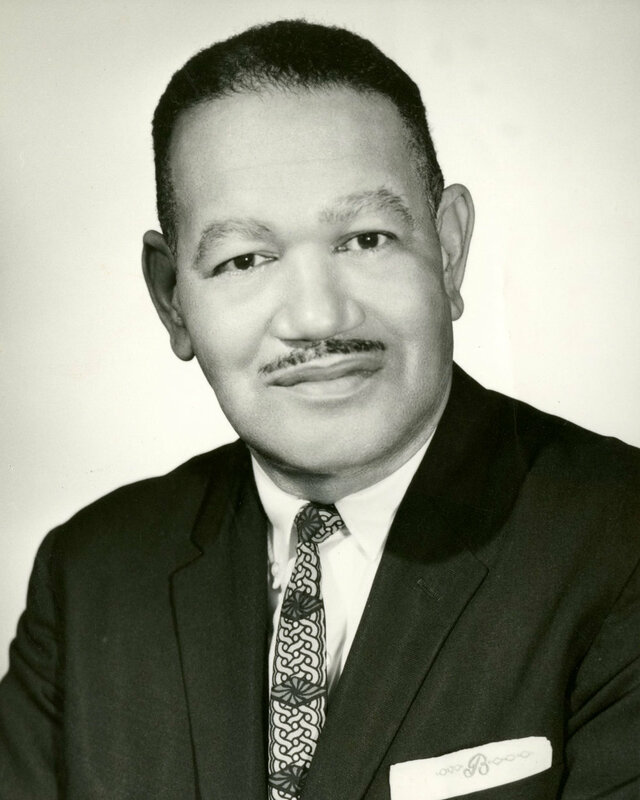 (1924 - 1980) Bruce R. Watkins was an entrepreneur, public official, and community leader. 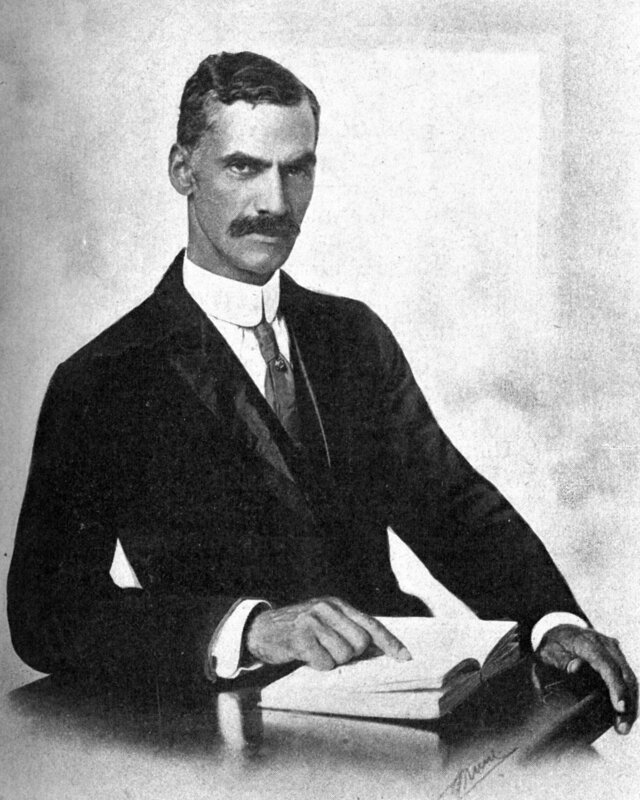 Born Bruce Riley in Parkville, Mo., Watkins was adopted by his mother’s second husband, Theron B. Watkins, co-founder of Watkins Brothers Funeral Home. During World War II, he served with the Tuskegee Airmen, the renowned African-American combat aviators. 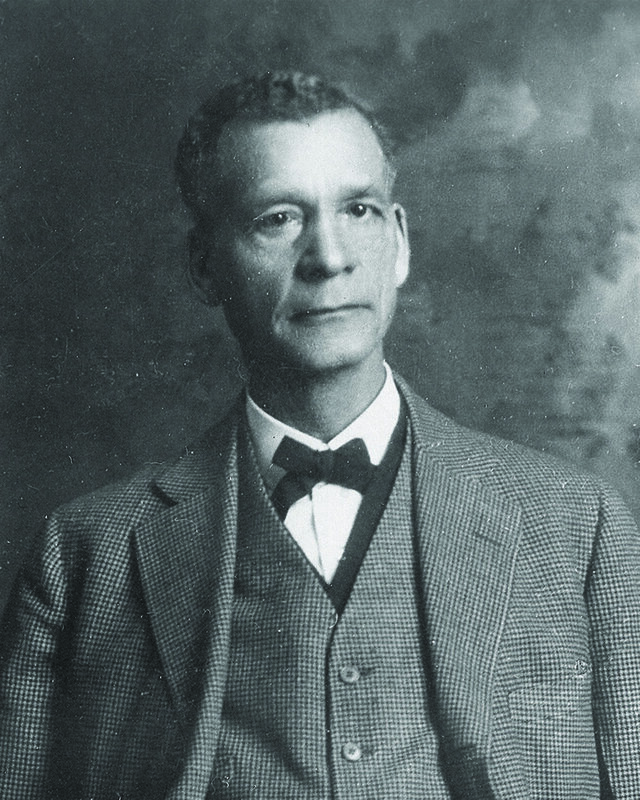 After the war, Watkins joined the family business, where he played an integral role for 30 years. In 1966, Watkins became the first African American elected to the City Council, where he served two terms. He also was twice elected Jackson County circuit clerk and ran for mayor of Kansas City in 1979. His legacy is memorialized by Bruce R. Watkins Drive and Bruce R. Watkins Cultural Heritage Center, as well as The Spirit of Freedom Fountain that celebrates the contributions of Kansas City’s African-American community. (1925 – 1965) Malcolm X was an African American Muslim minister who helped develop a black nationalist movement in the U.S. by promoting the Nation of Islam. He was among the more controversial but highly influential African American leaders. He was born Malcolm Little in Omaha, Nebraska and was assassinated in 1965 in New York City. His life story was detailed in The Autobiography of Malcolm X, published the year after this death.